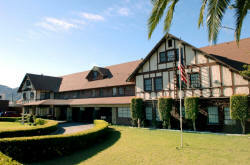 Santa Paula accommodations range from the elegant and historic Glen Tavern Inn to the rustic and scenic Far West Resorts. 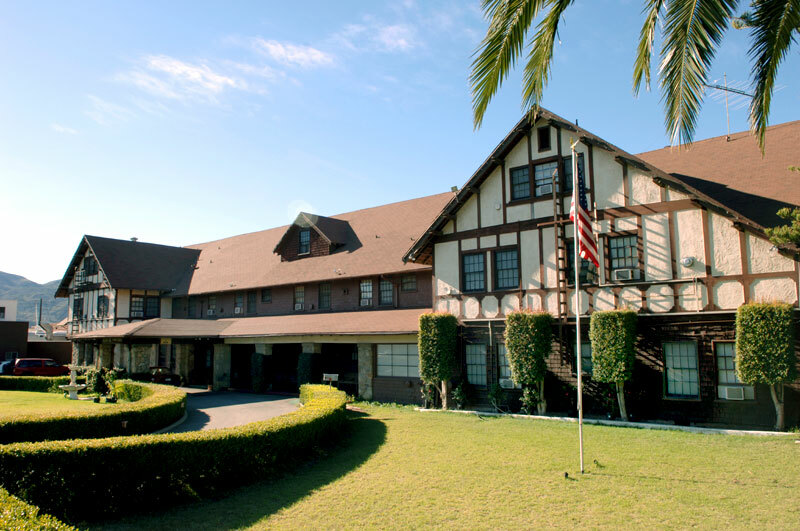 The Glen Tavern Inn is a National Register Historic Site recently restored to its original grandeur and now offering gourmet dining on the premises at the new restaurant, The Grove Restaurant. 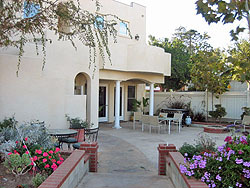 It is located in the historic downtown district. 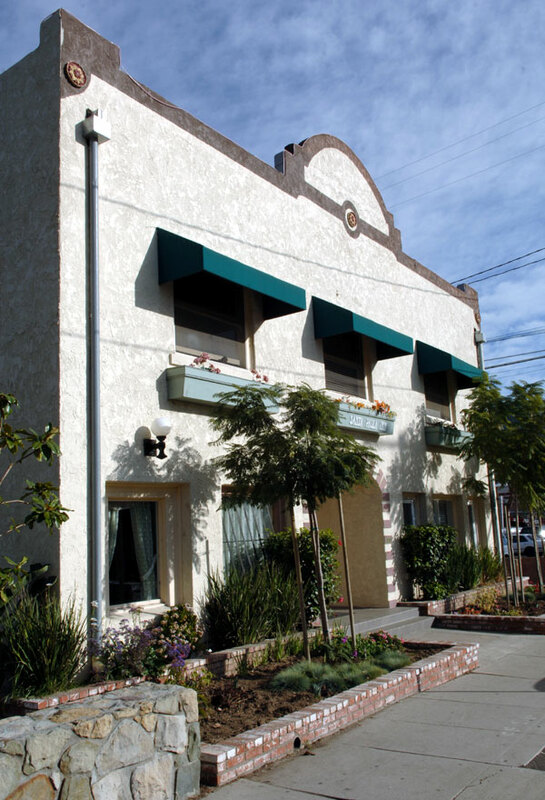 Just a block away, bed and breakfast aficionados enjoy the posh restored hotel setting of the Santa Paula Inn. 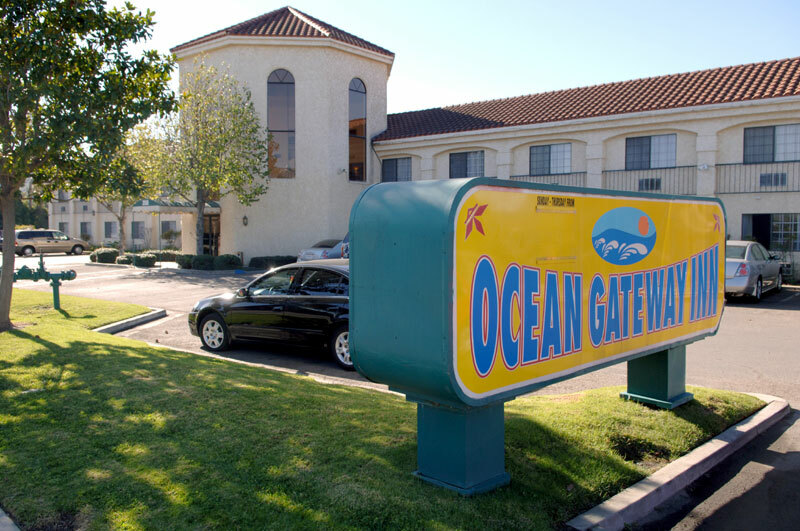 For those on the go, the Ocean Gateway Inn offers contemporary and convenient accommodations adjacent to 126 Freeway at the Peck Road. 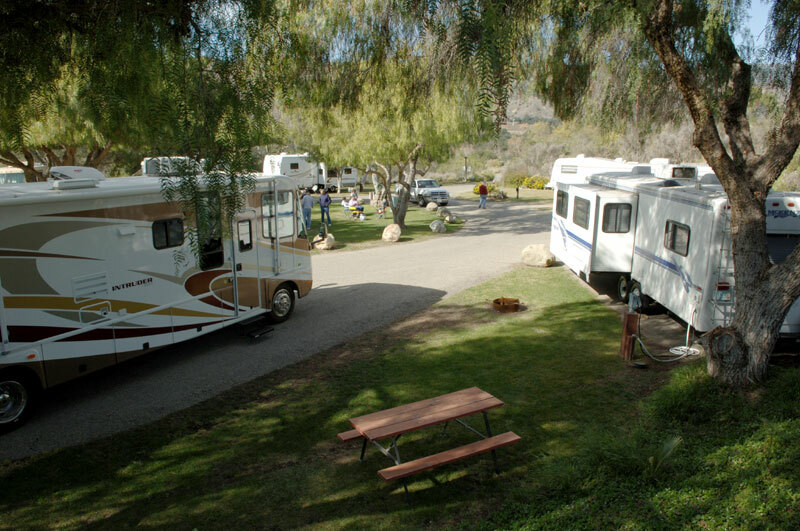 Those more inclined to country living and mountain vistas can stay at Far West Resorts, home to RVers and campers on scenic Santa Paula Creek. 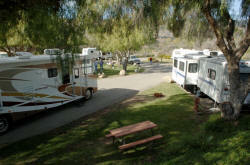 There is a comfortable and relaxing accommodation for you in Santa Paula!